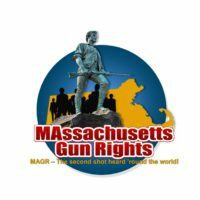 Hey, Worcester City Council! Have the courage to keep your word! 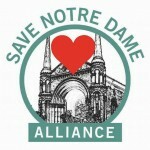 Save Notre Dame! No risk, no reward! 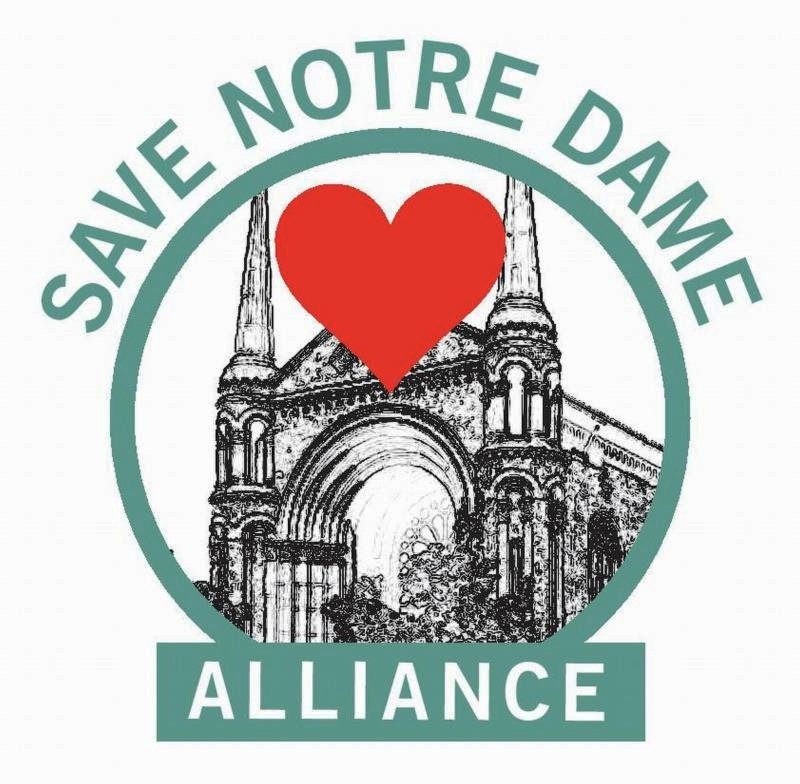 The Save Notre Dame Alliance calls upon the Worcester City Council to keep its promise to this city, and do what it can to save Notre Dame des Canadiens. 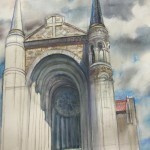 We ask the City Council to acquire Notre Dame, secure it from further decline, and aggressively market it to private developers with the added incentive of a tax-increment-financing package, or TIF, as well as the possibility of direct public subsidy (in exchange for public participation and use) and the support of a philanthropic campaign led by the Save Notre Dame Alliance and Preservation Worcester. 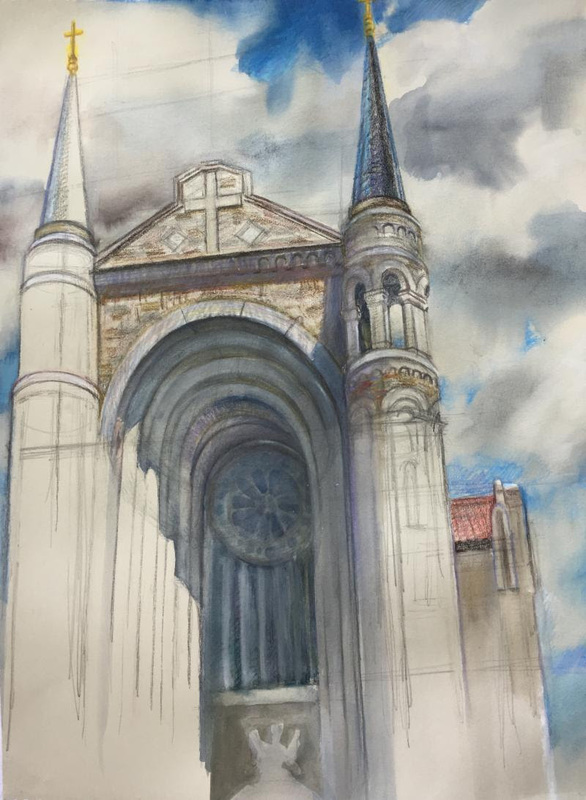 Most of the city councilors agree that if we fail to save Notre Dame, downtown would lose one of its best buildings, and we would regret it. Many have promised they will fight this battle to the end. Now is the time for them to back up their words with action. Notre Dame is irreplaceable. 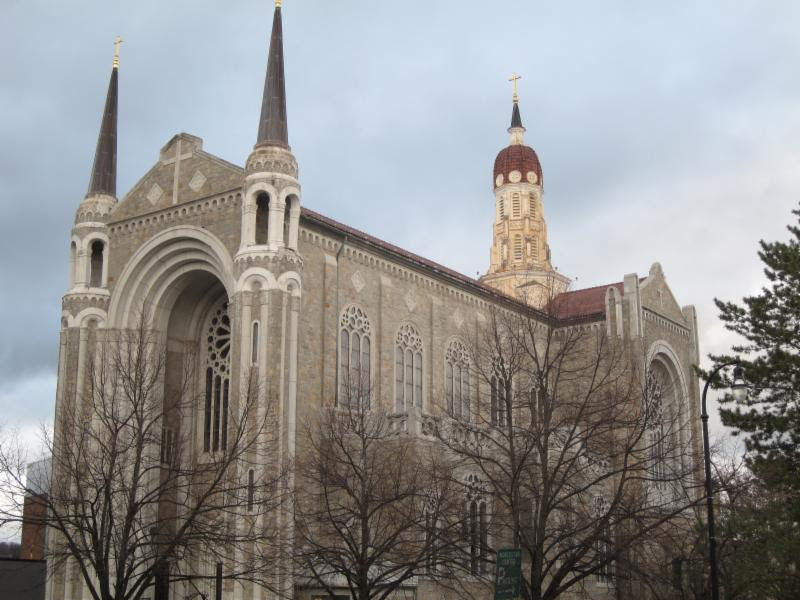 They can take the easy, safe path, and settle for mediocrity downtown. 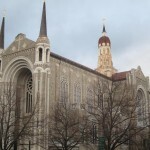 Or, they can take a risk, aim high, and demonstrate the leadership and vision to preserve what’s great about Worcester. The mayor’s recent statement has been reported in North Carolina, Kansas, Texas, California, Washington state, the United Kingdom, and Germany. And, we hope our response will be, too. 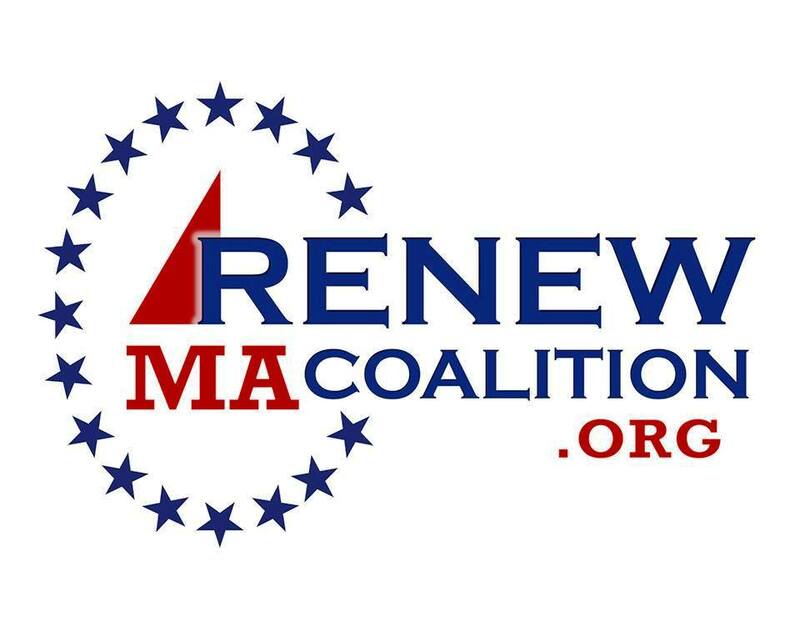 This should be news far beyond Worcester-and now it is-because this is one of the most spirited preservation battles underway anywhere in the country right now. And, for good reason. Just look at Notre Dame. The world is watching, Worcester. 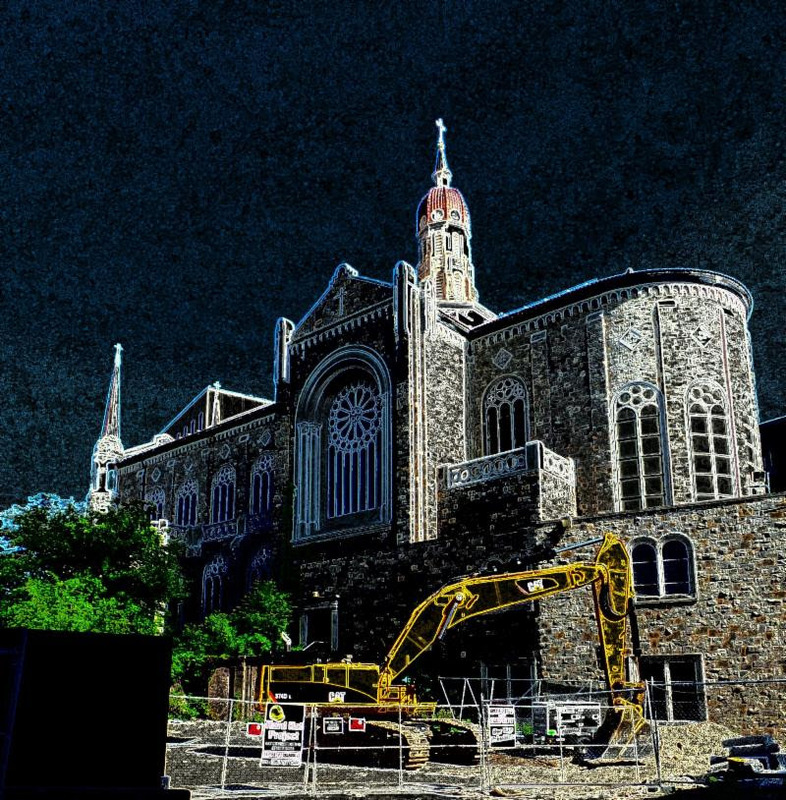 Are we really going to destroy this irreplaceable landmark, in front of everyone? Really? We should be better than that. We call upon the City Council to show that we are!